Sonja is eminently qualified to lead the Kids First team. She has been a qualified teacher for more than 25 years, a period through which she has worked tirelessly to advocate for the needs of children and families in the community. Sonja is particularly committed to the support of children with additional needs and served for several years on the Board of children’s charity, Lifestart. With extensive experience as a classroom teacher, Sonja has also worked in the corporate world in the area of adult learning and development. Sonja’s years of daily contact with parents, teachers, health professionals, schools and government agencies give her a unique understanding of children’s learning and development needs. Sonja is a multi-award winning business leader and accomplished writer on children’s affairs. She is also a sought after seminar presenter and engaging public speaker who is frequently called upon as an expert commentator by the media. 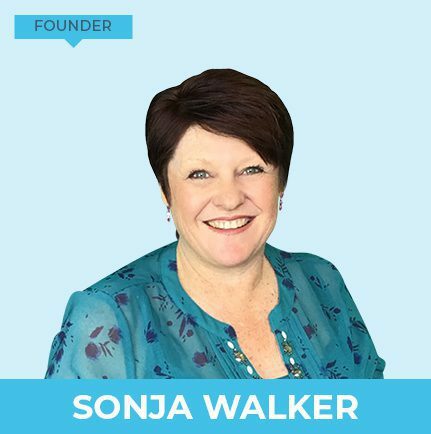 Sonja is frequently invited to travel around Australia to share advice and strategies at workshops and seminars. She also presents parenting programs and works closely with local schools and preschools to provide staff training and professional development programs. A busy mum herself, Sonja understands the pressures of modern family life. At the heart of Sonja’s mission to make a difference for kids is her talent as an educator who quickly develops rapport with children of all ages. Her warmth, authenticity and friendly personality make her an easy person to talk with and her generous spirit appeals to children, parents, professionals and colleagues.